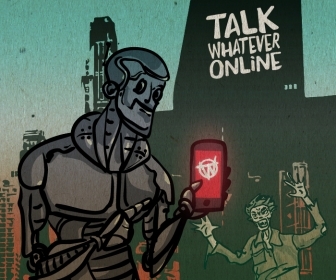 Welcome to Talk Whatever Online! 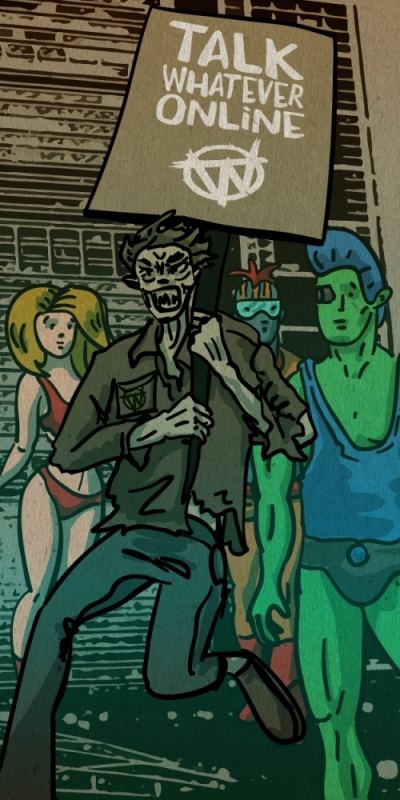 We are a community of over 9000 cult entertainment fans. The website began in 2000 as ‘Talk Wrestling Online’ but we quickly evolved to include a much wider array of topics. Whether you are a fan of movies, sci-fi, sports, politics, video games or you just want to discuss your favourite snack…you can do it here!